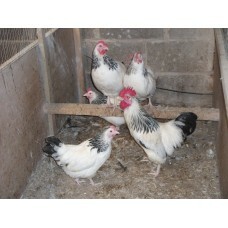 EXCHEQUER LEGHORN LARGE FOWL EGGS Our Exchequer leghorn hens are one of the more prolific.. 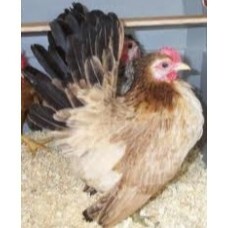 These birds are not sexable at day old they are a hybrid which originate from the Old Cotswold leg..
Rhode island Cockerel in the pen with Goldline Hybrid hens. 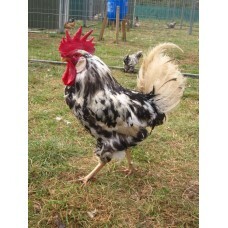 Really lovely birds are produced f.. 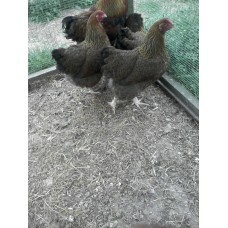 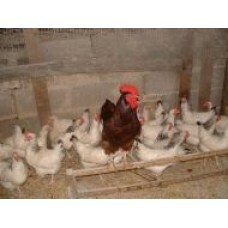 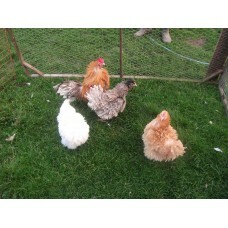 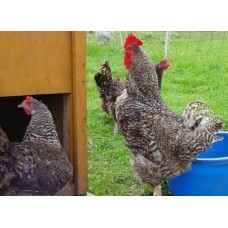 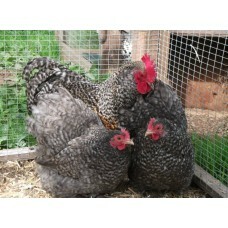 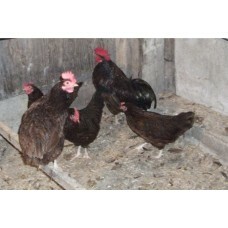 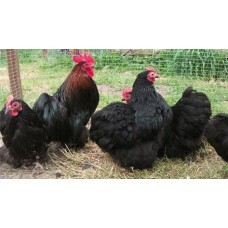 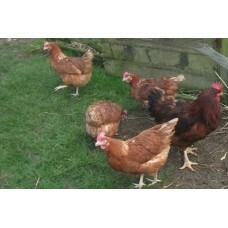 These eggs are very popular because they can produce chicks which are brown down colouring for h.. 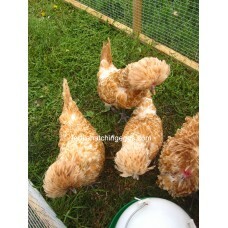 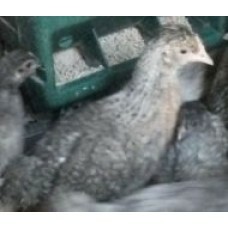 These birds are sexable by a large yellow head spot at day old as a cockerel and small or no head ..